Ya’ll know I never need an excuse to open up a bottle of bubbly. 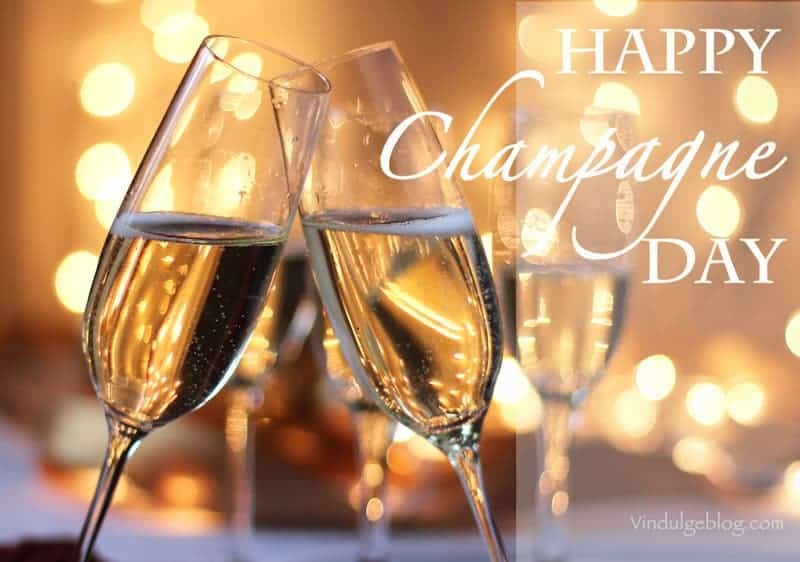 But in case you do, today is Global Champagne Day! 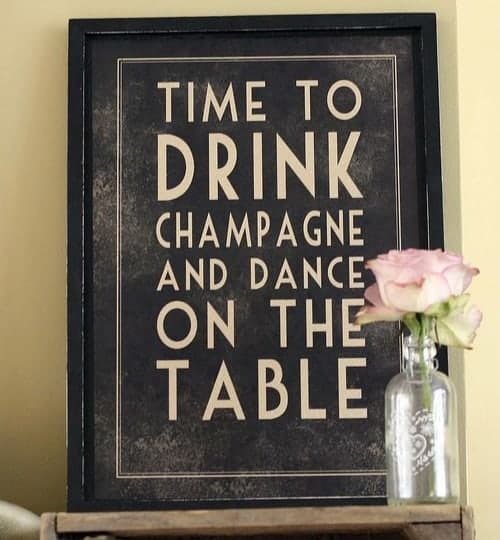 So go pop a bottle of something bubbly and delicious. And in honor of the folks who created this magical beverage, please do try to make sure it’s from the Champagne region of France. If you’re unsure what that means check out the primer from earlier this week — What is Champagne. And when you’re done, join me in celebrating my favorite beverage on the planet! Comment below, I’d love to hear what everyone is drinking tonight!